The final tally was Bennett - 33 votes, Levi - 35 votes and London - 22 votes. Beautiful pics! 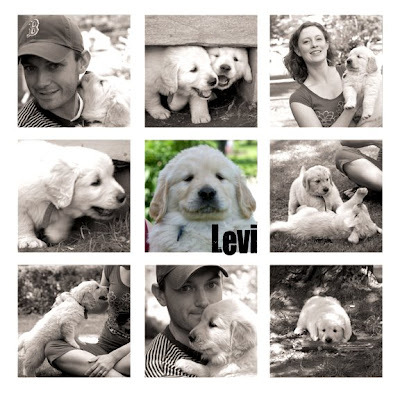 Yay, I voted for Levi. He's gorgeous! You have a beautiful name to go with your beautiful face! ( לויה, livyah) now you are united with your wonderful family welcome. Oh, i'm so jealous!! You did a BEAUTIFUL collage, Keri! I still haven't done my lesson on that. Yours is perfect in every sense. Great job! And I love the name!